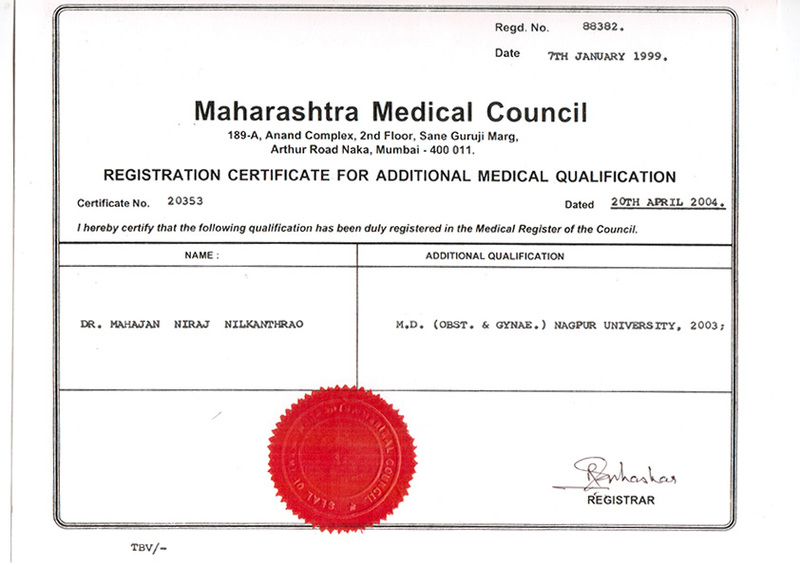 Dr. Niraj Mahajan owns a clinic of his own called Dr. Niraj Mahajan Clinic in Dukanwala Estate, Mumbai. The clinic is exactly opposite to Nair Hospital where the doctor works as well. 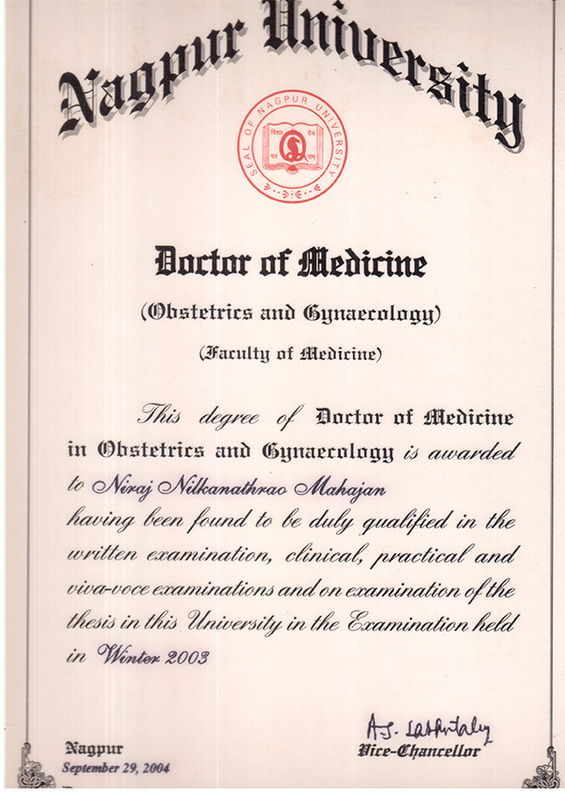 Dr. Niraj possess great skills in the field of gynecology and laparoscopy. He has made tremendous efforts to work towards the development of women’s health in India. 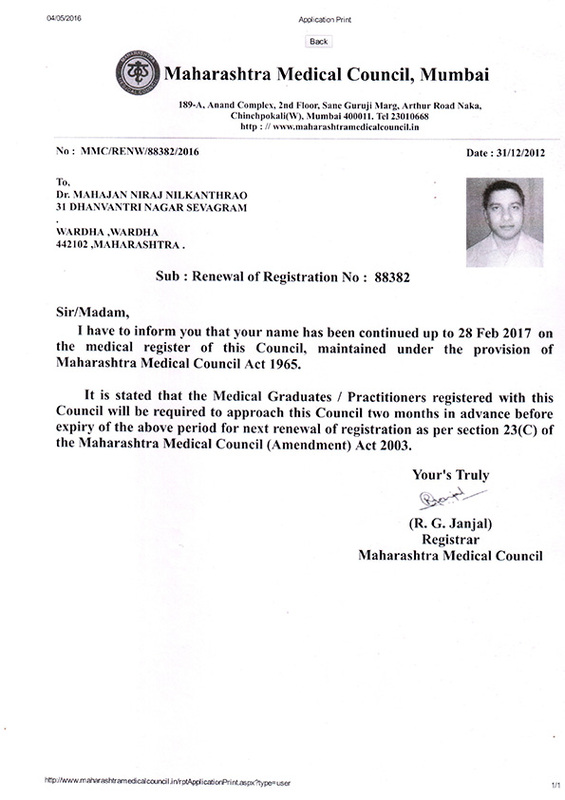 He served as the chief operating surgeon in Morshi, Maharashtra in the Non-Descent Vaginal Hysterectomy camp. He was also the Editorial Board Member for World Journal of Obstetrics and Gynecology. 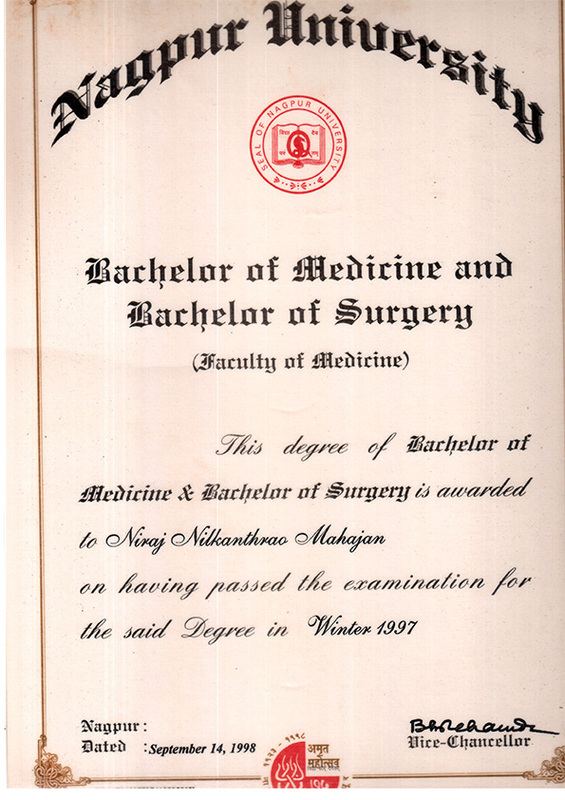 Dr. Niraj has always been a very hard working man and has spent 11 years in doing service for reputed government hospitals. 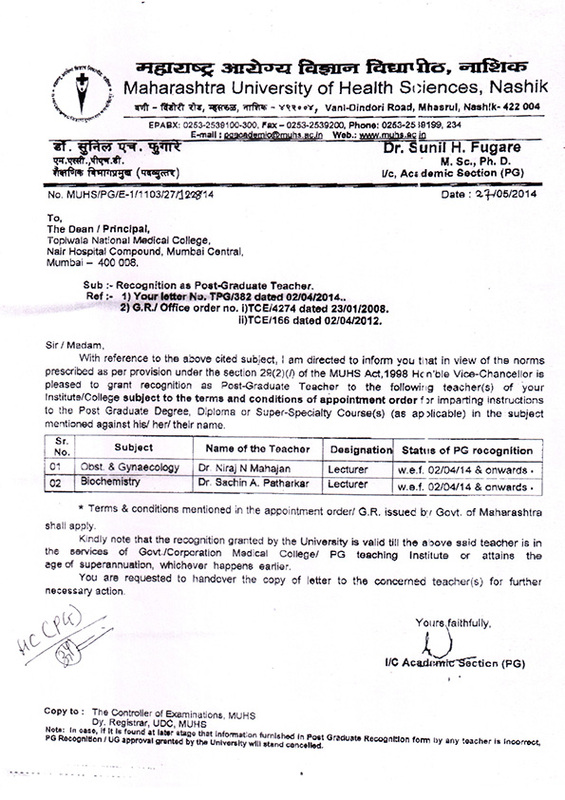 These hospitals demanded extensive work and service from his end and he did it to the best of his abilities. Besides this, he has also been doing non-profitable work for a lot of NGOs and has helped saved umpteen lives. 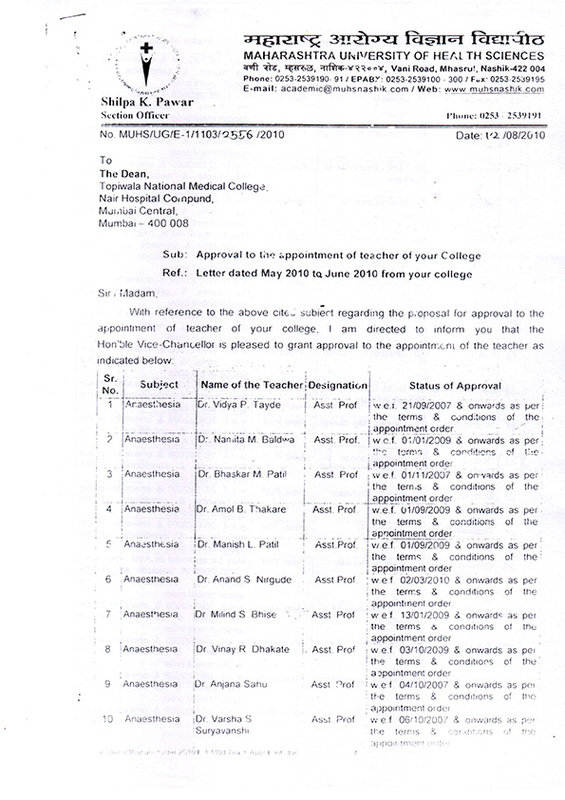 Apart from his medical practice and his work in clinics, he has been a reviewer for a lot of journals. He has successfully reviewed around nine different international journals. He has around 49 Index journal publications and 7 when it comes to non-indexed ones. Because of his publications, he was included in the ‘Marquis Who’s Who In The World’. 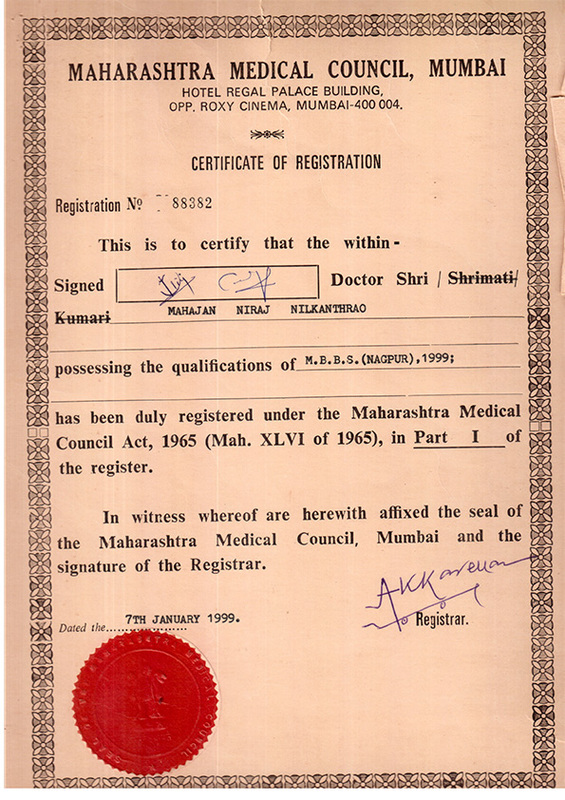 He also wrote chapters in books by Indian Menopause Society and ‘Recent Advances in Postpartum Care’. He is exceptionally good when it comes to several surgeries like Cosmetic Gynecology, Hymenoplasty, Hernia Repair, Sling Surgeries, Vaginoplasty, Martius Flap, Internal Iliac Art Litigation, Radical Surgery, Corrective Surgery and so on. He is also very efficient when it comes to performing laparoscopy and hysteroscopy. He has a well-developed clinic running in Mumbai. This clinic has all the facilities that are needed and is well equipped with all kinds of materials required. All kinds of gynaelogical surgeries along with laparoscopic surgeries are performed here. 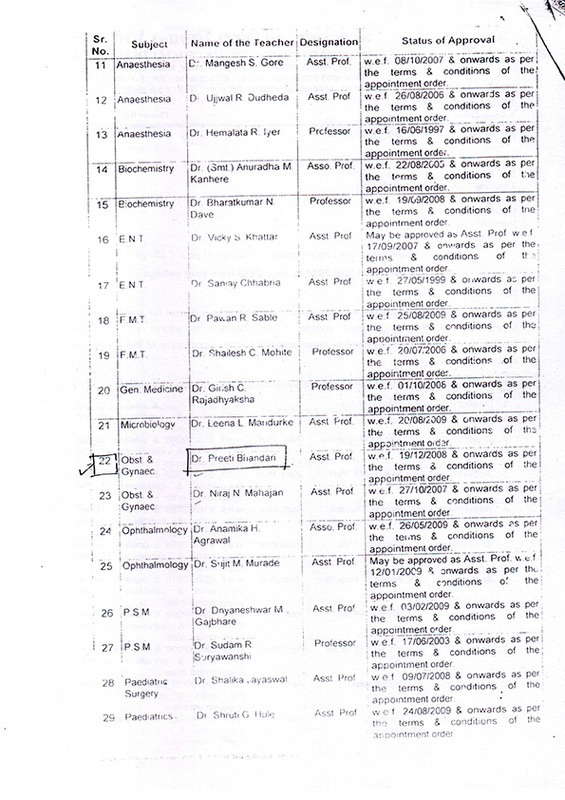 Abortions are also performed by Dr. Niraj but these are only conducted in those hospitals which have been government approved. High quality treatment is given in very less amount of charge. 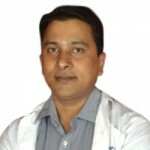 Dr. Niraj is exceptionally talented and his medical expertise is unmatched. For this, he also serves as a member in MASCC (Multinational Association of Supportive Care in Cancer) and IGCS (International Gynecologic Cancer Society). He can be reached at +91 22-43324550 , +91 22-43324532 and appointments can be arranged by calling on the same number.